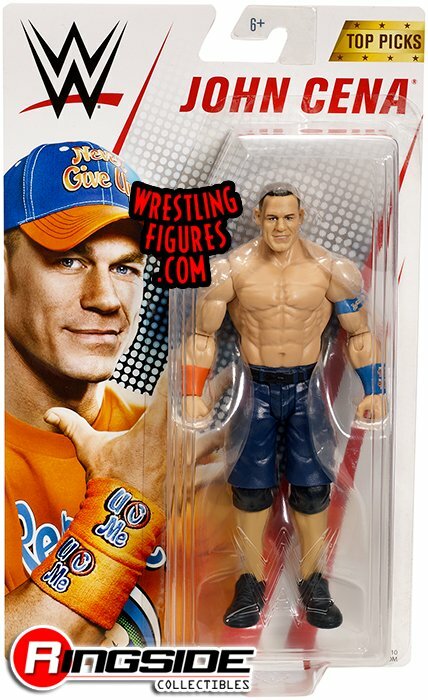 - John Cena with blue and orange ring gear. - Roman Reigns in is regular ring gear with red trim. - Seth Rollins with a screaming headscan. - AJ Styles made in blue ring gear. 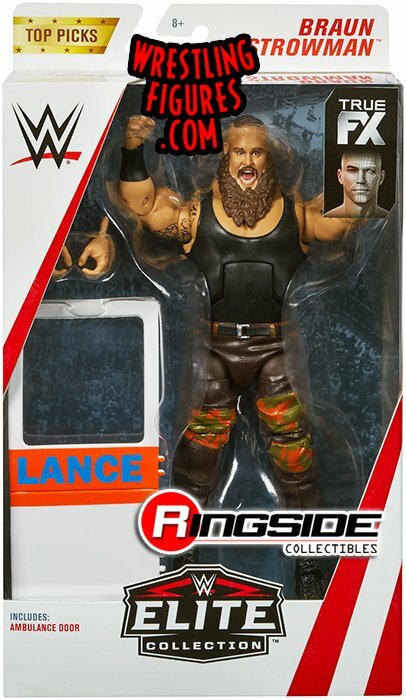 The new Top Talent series has its very own set of Elite action figures to accompany the basic figures. 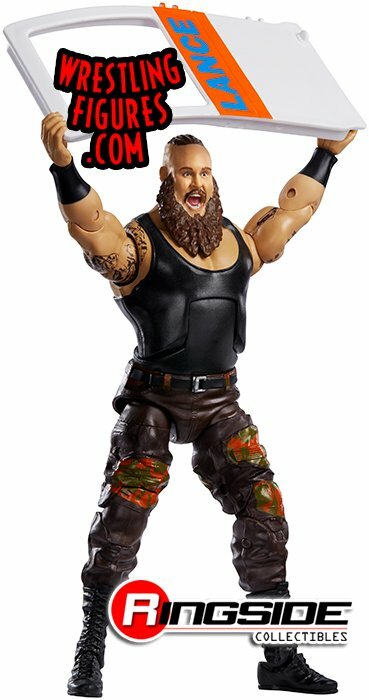 - Braun Strowman comes with a screaming headscan, a set of interchangeable hands, and an ambulance door. 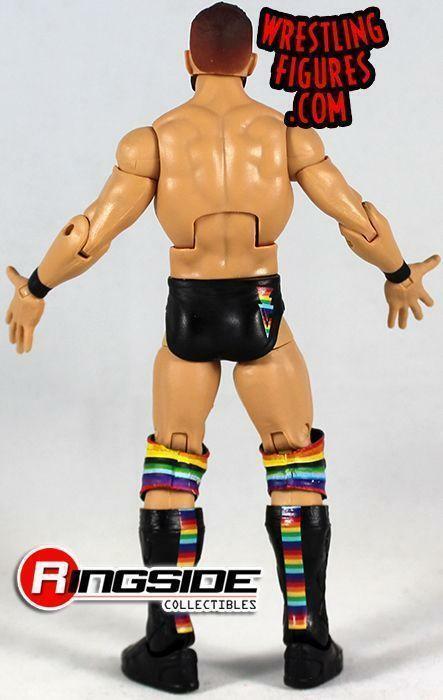 - Finn Balor comes with two open hands in order to recreate his stage pose, as well as a removable leather entrance jacket. 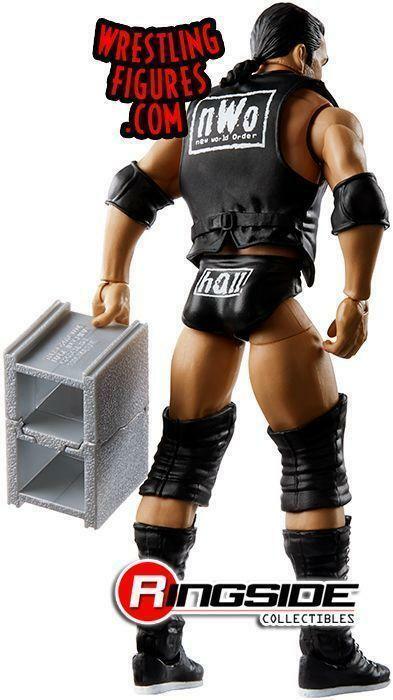 - Seth Rollins also gets an Elite figure here made in black and grey ring gear with his logo on the right kneepad. Rollins comes with both the Intercontinental Championship and the Raw Tag Team Championship. - AJ Styles reappears in the Top Talent line with an Elite figure this time around. 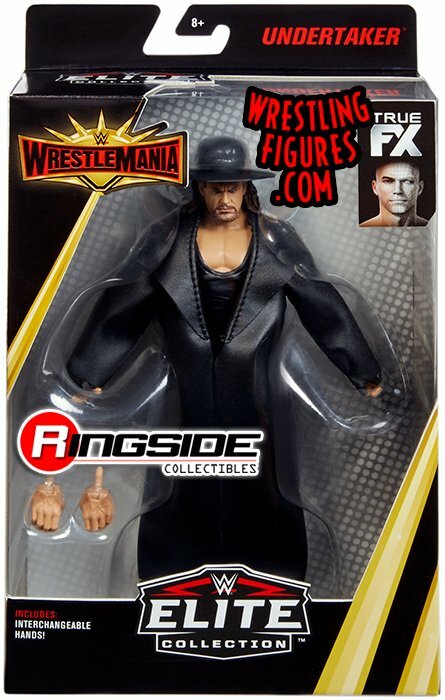 This figure is based off of his WrestleMania 34 attire, and he has an entrance jacket, multiple hands, and interchangeable hoods. These figures can be ordered right here. 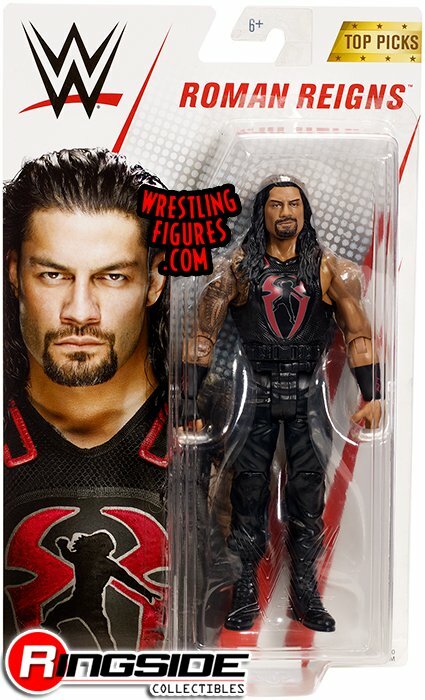 The four Elite figures released ahead of WrestleMania 35 were first unveiled by Mattel a few months ago, but now, they are ready to come home to your collection. 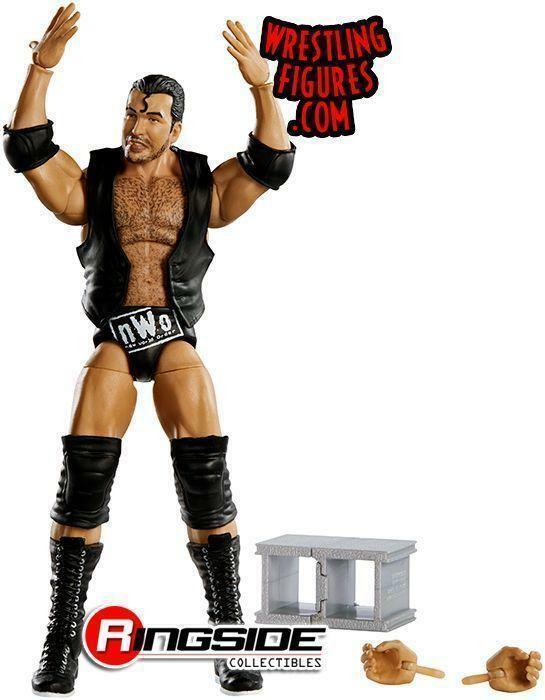 - Scott Hall is recreated from his WrestleMania X8 match, and he comes with an entrance jacket, two open hands, and a cinder block. 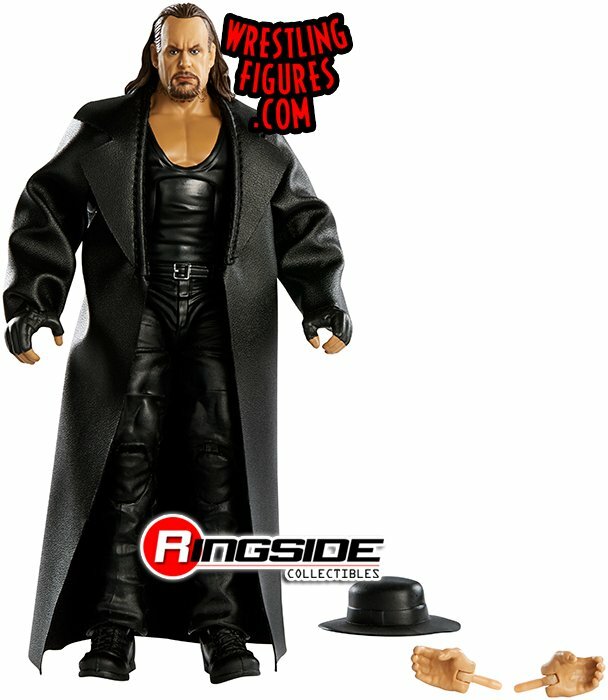 - The Undertaker's look is based off of his WrestleMania 33 appearance, and he comes equipped with the jacket and hat that he left in the ring during that show. - Sasha Banks is recreated from her match at WrestleMania 32, and she includes her Eddie Guerrero-inspiring ring gear, the Raw Women's Championship, and a display table for the title. - Triple H comes with the World Heavyweight Championship, sledgehammer, and purple ring tights that he had at WrestleMania XIX. These Elites are all available to order right now, and can be purchased here.